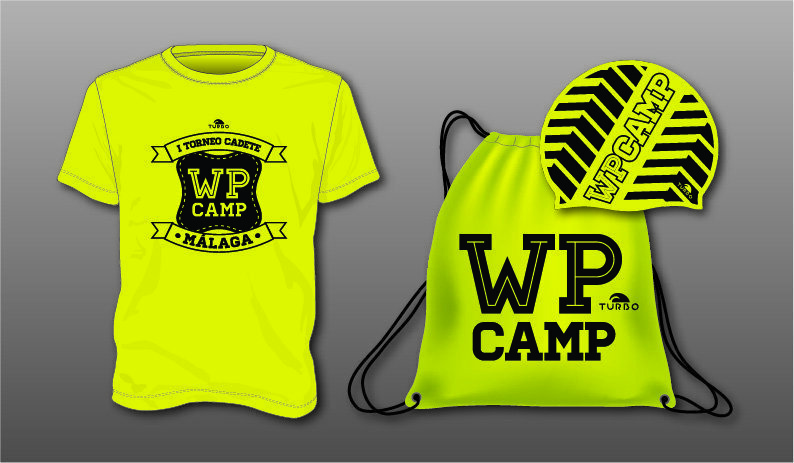 The first WP CAMP Malaga U16 water polo Tournament will arrive in the first days of 2019. Coinciding on dates with the mythical TEWAM U12 water polo tournament in Marbella, teams from all over Spain will be able to enjoy a great competition. The teams will be U16 category and can register a maximum of two players born in 2002 per game. To facilitate the transport of the teams, the competition will start at noon on January 2nd. A great opportunity to team up and play against new opponents! The Inacua Sports Center in Malaga is a spectacular installation where the European Water polo Championship has been held. The offer specializing in water sports is huge, with four swimming pools: two with Olympic dimensions (one covered and one uncovered), one of 25 meters and another of 8. All the meals of the residence are in free buffet. 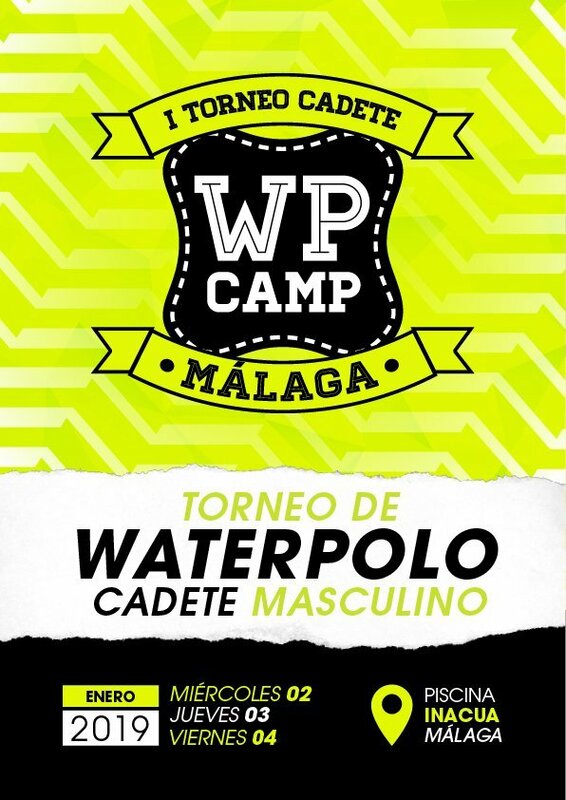 The menus of the athletes are agreed with the sports management of WP CAMP to adapt it to the requirements of the first U16 male water polo Tournament WP CAMP Malaga. In case you need some kind of special food, it has to be specified in the registration. 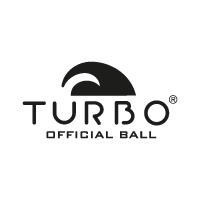 PACK 2 NIGHTS (145 €): Entry on Wednesday, January 2 before lunch and departure on January 4 after breakfast (2 nights full board and Turbo kit). > The tournament will have a maximum of 12 teams. The places will be awarded in strict order in the payment of the 150 € registration fee. > It is recommended that the teams be composed of a minimum of 10 players. > The registration period ends on Thursday, November 22. 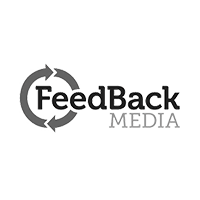 > The inscriptions will be made through the form located in the FORM tab. > In case of registering 13 or more players, the organization will cover the expenses of two coaches per team. In case of registering 11 or 12 players, the organization will be responsible for the expenses of one coach. In case of registering 10 or fewer players, the organization will not assume the cost of the technicians. > The payment of 50% of the participation fee of the players must be made before November 22, 2018. The remaining 50% must be paid before December 22. > Failure to comply with the corresponding payments may result in exclusion from the tournament without refund of the amount paid.